Tá Comhairle na nDaltaí ag scoil s’againne. Tugann an Comhairle guth dár ndaltaí. 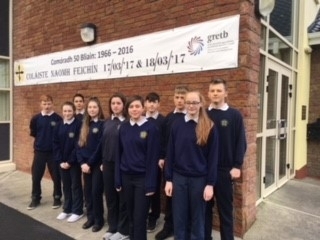 Tá ról-lárnach acu in imeachtaí na scoile agus oibríonn siad as lámh Bainistíocht na Scoile agus Foireann na Scoile. 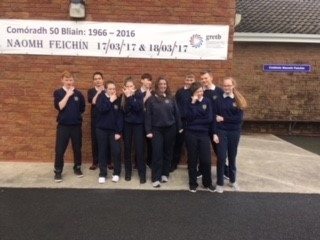 Tá Comhairle na nDaltaí ann ar son maitheas iomlána na scoile. Tá muid buíoch agus bródúil as ár ndaltaí agus na buanna atá acu. Is í Eibhlín Uí Mhainnín a oibríonn agus a threoraíonn ár gComhairle, tá muid buíoch as a díograis. 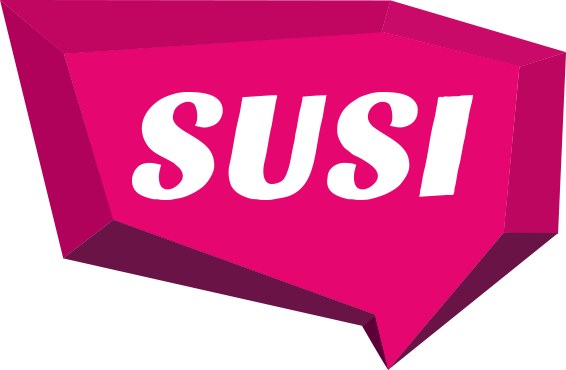 A Student Council is a representative structure through which students in a post-primary school can become involved in the affairs of the school, working in partnership with school management and staff and parents for the benefit of the school and its students. Eibhlín Uí Mhainnín works along side our students and we are grateful for her diligence. "Is fearr cara sa chúirt, ná punt sa sparán"